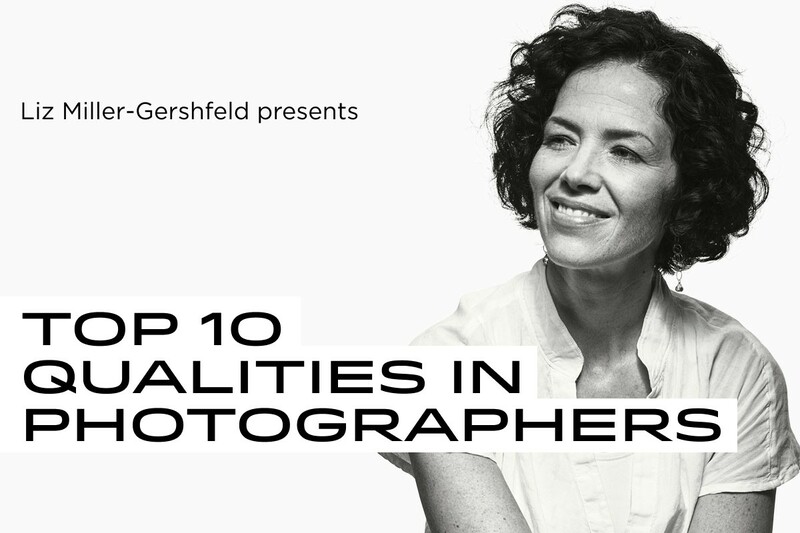 Liz Miller-Gershfeld, VP, Executive Art Producer at Energy BBDO will talk about the top 10 qualities she looks for in photographers learned over the past 20 years in advertising followed by an open Q and A. Liz has been (and is) a strong advocate for original photography and professional photographers throughout her accomplished career. This is an excellent opportunity to get "insiders" knowledge about how art producers and buyers make critical hiring decisions. Regardless of where you are at in your career, this event will offer insights to take it to the next level. Liz Miller-Gershfeld, VP, Executive Art Producer at Energy BBDO is an art producer with over 20 years of experience collaborating with artists, creatives and clients to create compelling and award-winning content. Possesses a broad and flexible understanding of the visual process from concept to finish. Awareness of observed trends, artists and agencies. With specific experience finding appropriate photography, art, and production solutions to fit the budgets and creative needs of clients. Clients ranging from art and cultural institutions and nonprofit organizations to major international snack food, confection companies, beer, wine, spirits, pharmaceutical, government, and banking organizations. Not an APA member? 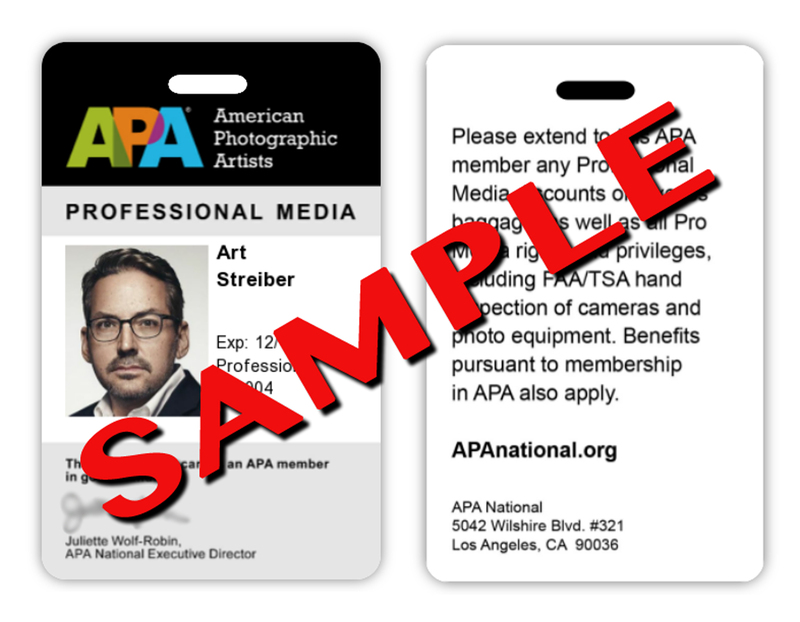 Memberships start at $50 – now is a great time to join APA and attend this event for free and enjoy a 50% discount on every image you enter in the 2019 Artist's Perspective Exhibition.